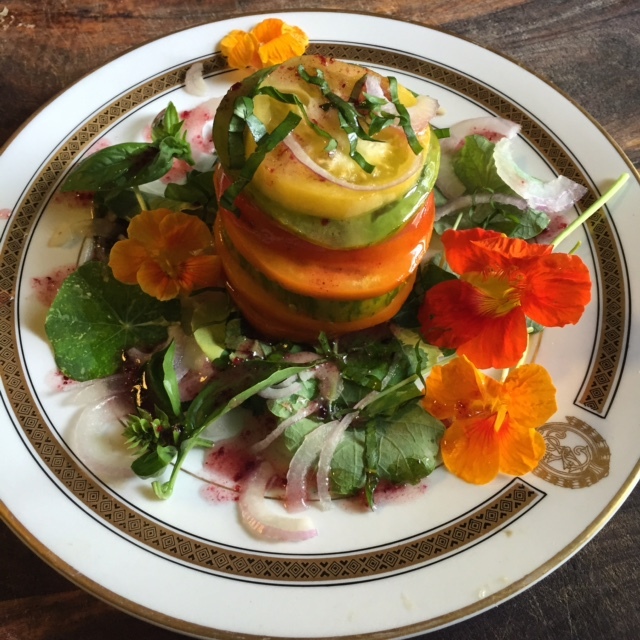 Join us Sunday, October 30th for our final Farm to Table Dinner of 2016. We are excited to announce that this special Halloween edition will feature the live music of the Gypsy Swingers from Asheville, NC. The Gypsy Swingers combine jazz, swing and an immeasurable amount of talent into their quartet. To get a taste of their sound and to find out where else they are playing around town click HERE. We will be pit roasting a lamb from Whisper Holler Farm in NC served alongside a multitude of root vegetables, herbs, greens, fresh breads and pumpkin pies. The bonfire and mulled cider will warm us inside and out. Appetizers and 1st set, Gypsy Swingers at 2pm. Bonfire and 2nd set, Gypsy Swingers to follow dinner. To purchase tickets for the October Halloween Farm to Table Dinner click HERE. CSA (Community Supported Agriculture) as we know it today in the United States has it’s origin in 1960’s Japan. Say what? The Seikyou Movement which is short for Seikatsu Kyoodo Kumiai, translates roughly into “Living Cooperative Union”. In 1960’s Toyko a group of around 200 housewives were becoming increasingly concerned about the mercury levels of a nearby industrially polluted lake. They sought clean food for their families and approached local dairy farmers. They offered the farmers a premium price for their milk up front in return for the assurance that the farmers would produce it “cleanly” without the use of chemical or synthetic inputs. “The beet is the most intense of vegetables. The radish, admittedly, is more feverish, but the fire of the radish is a cold fire, the fire of discontent not of passion. Tomatoes are lusty enough, yet there runs through tomatoes an undercurrent of frivolity. Beets are deadly serious. One of my very favorite books of all time though at the time I first read it I was not the beet lover I am today. 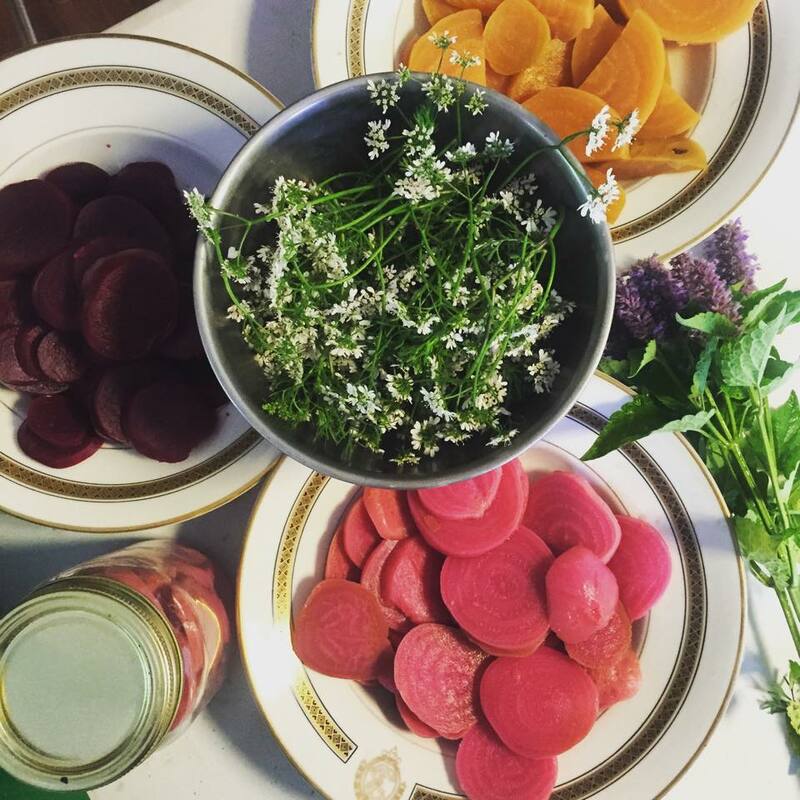 Beets are incredibly fun to grow and even more fun to juice, pickle, shave onto salads and naturally dye and flavor pasta dough with. 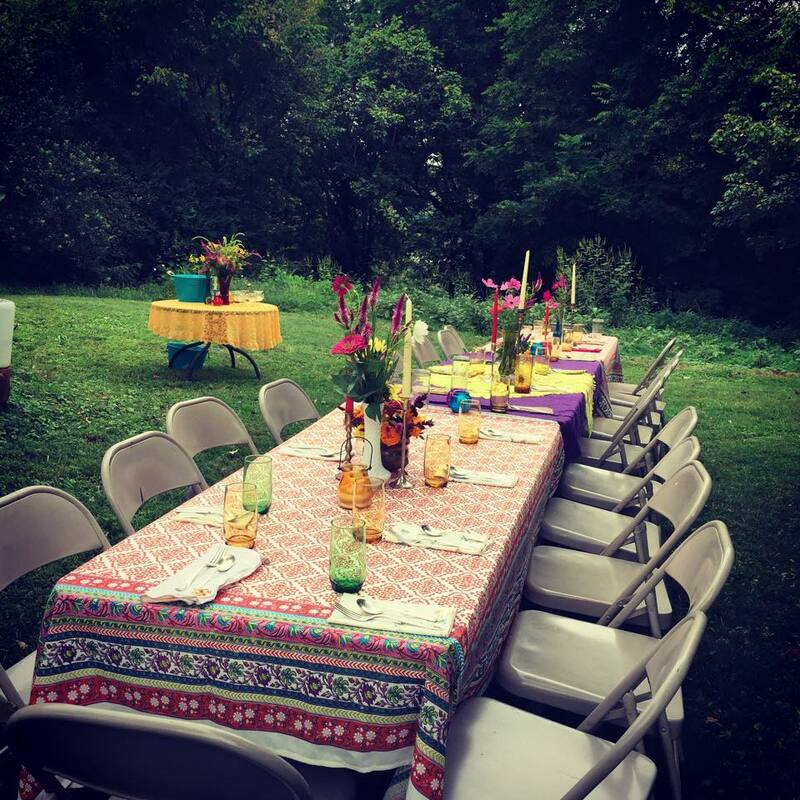 Local Foods Cooking Classes at Boone Street Market! 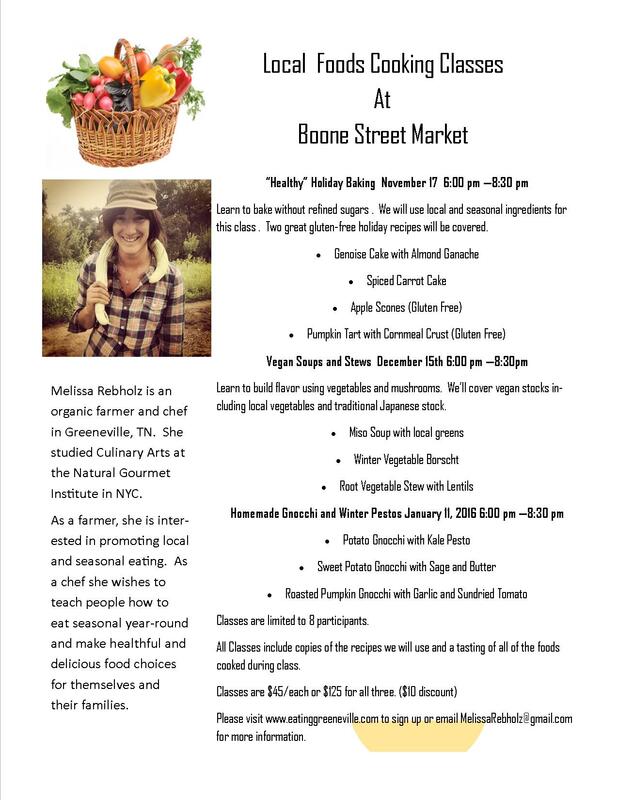 Check it out guys, I’ll be teaching some cooking classes this winter at the Boone Street Market in Jonesborough. I am really excited about this opportunity to share my love of local, seasonal YEAR-ROUND cooking. Tickets can be purchased through Brown Paper tickets by clicking HERE. Classes are limited to 8 participants so this is a great chance to learn about cooking techniques, ingredients and sourcing local in an intimate environment. 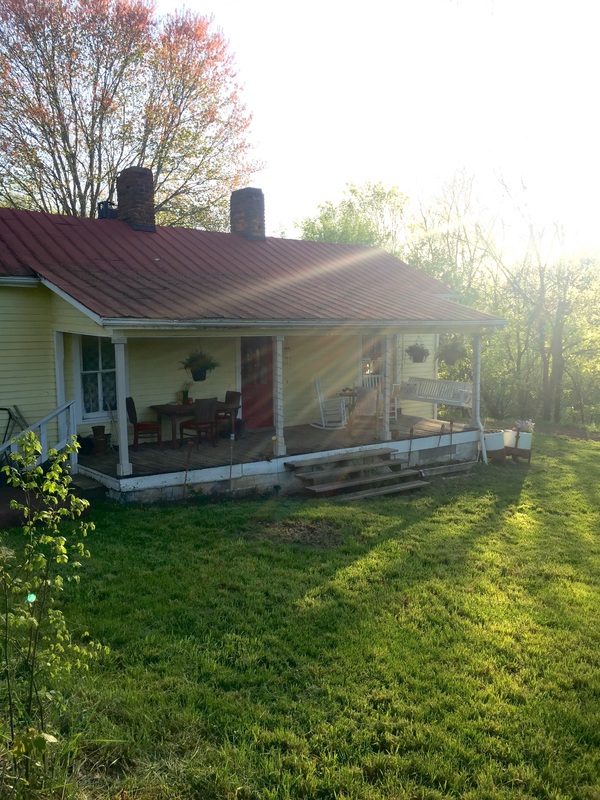 Introducing the River House Supper Club. 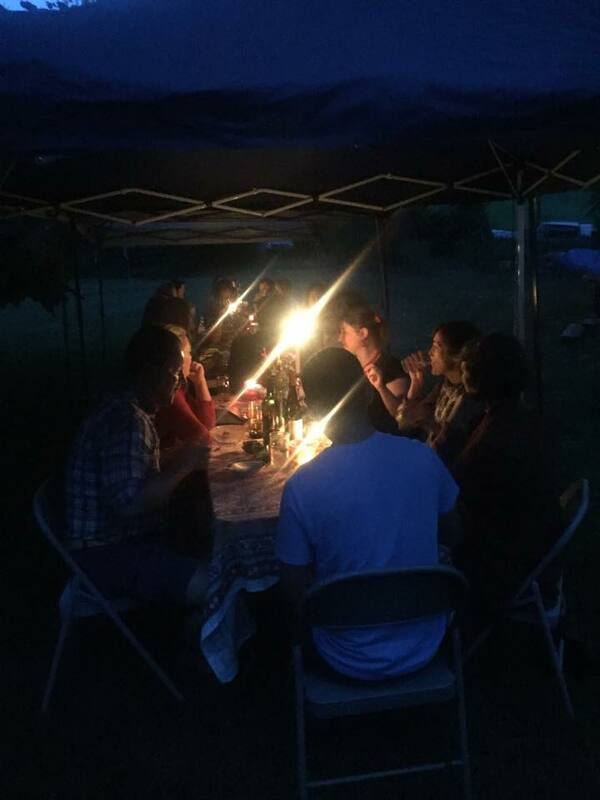 I will keep the first supper simple with fresh foods from the farm and al fresco dining on the river. In the future I would like to explore the possibility of adding a learning aspect to the suppers where guests can arrive early and particpate in a cooking class or have a Q&A with a producer after the meal. The focus of the suppers is to place where our food comes from and how it is produced. The first supper will be held August 30th, 2015 at 6:00 PM. Chicken Tikka Masala, Vegetarian Samosas, Brown Basmati Rice and Sweet Potato Leaves. Served with Fresh Apple Chutney and Raita. *Tempeh Tikka Masala can be substituted for vegetarian option. I look forward to cooking and eating with you all!